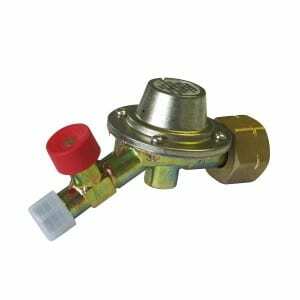 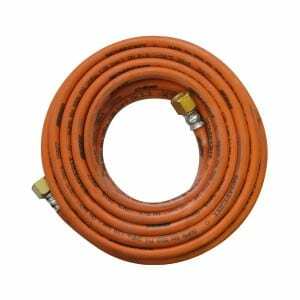 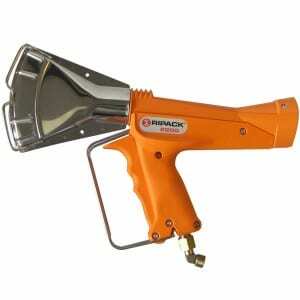 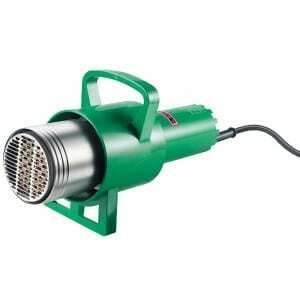 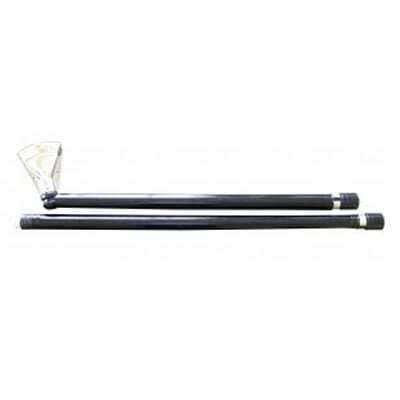 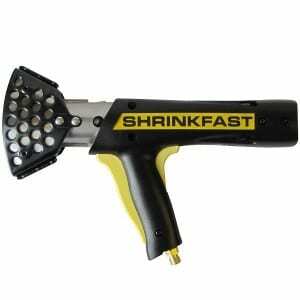 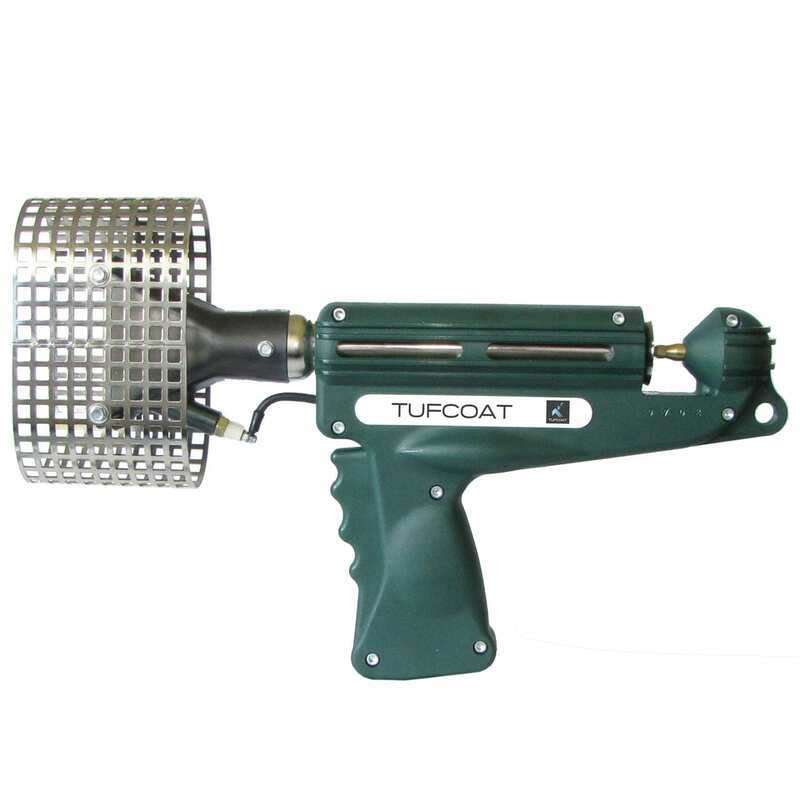 We offer a selection of heat guns and accessories for working with shrink-wrap. 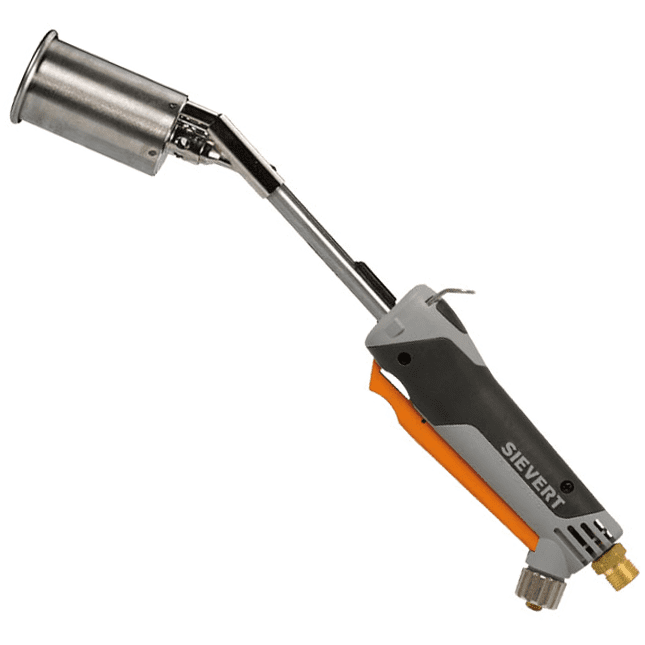 Most guns require propane gas to operate however we stock an electric model where naked flame and hot works are not approved. 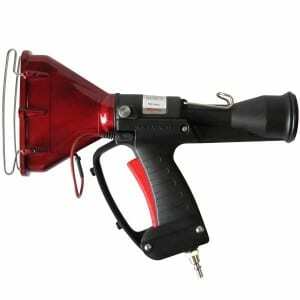 All of the guns and accessories available meet British safety standards and come with warranties, we also offer a repair service as well as replacement parts.